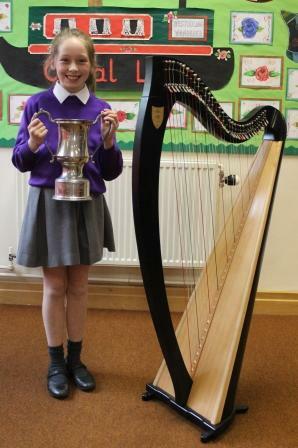 Both Matilda Prescott – Jones and Amy Tinniswood have recently competed in local Music Festivals and won awards for their performances. 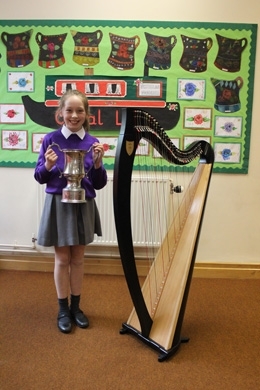 Amy took part in the Ramsbottom Music Festival and won the Grade 4 Woodwind class, on Flute, the 11 and under Recorder class and came second in the Grade 4 String class, on Violin! 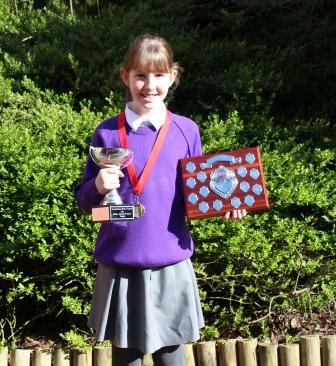 Harpist, Matilda won ‘Best Instrumental Performance’ at the Penwortham Youth Music Festival. Brilliant achievements from our Junior Girls, well done!